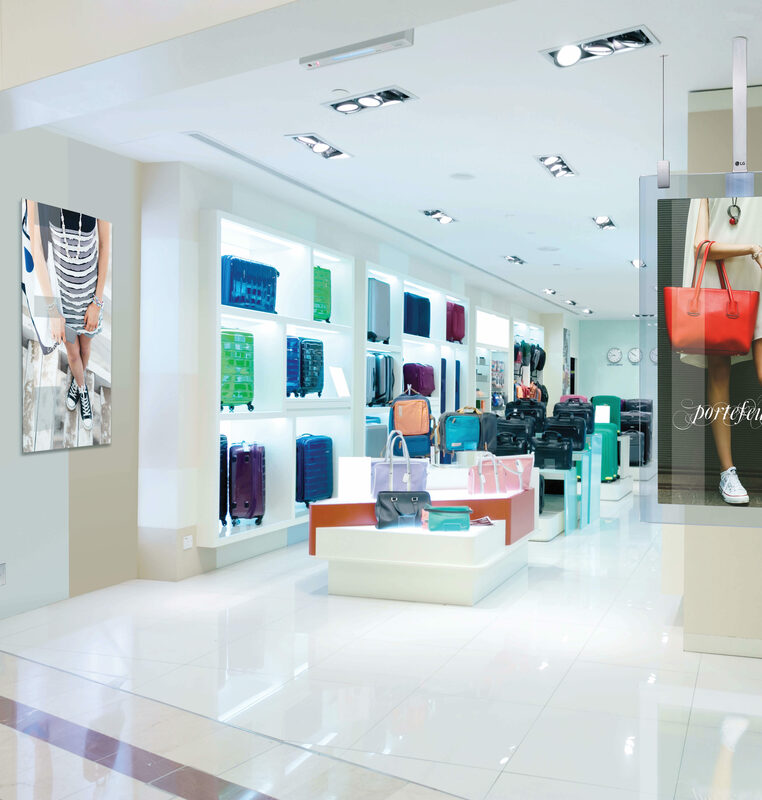 Small shopkeepers and large shopping malls today are leveraging audiovisual solutions for good reasons: They help keep shoppers engaged, provide visually appealing context-driven information, and increase sales. Whether you’re looking to install digital signage, HD display screens, or video walls, BCS has the resources and expertise needed to get the job done on time and within budget. Our CCTV surveillance cameras protect stores from theft and keep employees, customers, and assets safe.